Are you moving to the Albuquerque area? Moving from Albuquerque to another destination? We do local, interstate and international moves! Looking for the best professional moving and storage company in New Mexico? Look no further. You just found us. ProRelo Inc. stands for “professional relocation” because that is exactly what you want in a mover and that is exactly the service we provide from start to finish. How do we provide a professional relocation? It starts by giving you a free, in-home pricing quote. We are the only professional mover in Albuquerque (and all of New Mexico) giving true guaranteed pricing. Guaranteed prices are available on ALL of the services we provide: local moving, in-state moving, and even interstate (state to state) AND International/overseas moving. Here at ProRelo, we can literally move you down the street or across the globe AND we can do it all without any pricing surprises! Here at ProRelo, the focus is on quality service for a great value. We may not be the cheapest moving option, but when you need your move done the right way, we are the best option for a mover in Albuquerque or New Mexico. Did you know we are an Angie’s List member company? In fact, we’re the only major New Mexico moving company on Angie’s. 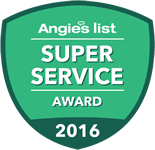 We are A rated and even won Angie’s famous and highly coveted “Super Service Award” for the high volume of outstanding reviews we received from members in 2014, 2015 and now 2016! We are also an A+ rated member of the Better Business Bureau. We’re located at 1600 1st Street NW Albuquerque, NM 87102. We work with you to customize your move to your individual needs, and our expert movers treat your belongings like they would treat their own. Contact us today to schedule a free in-home estimate. 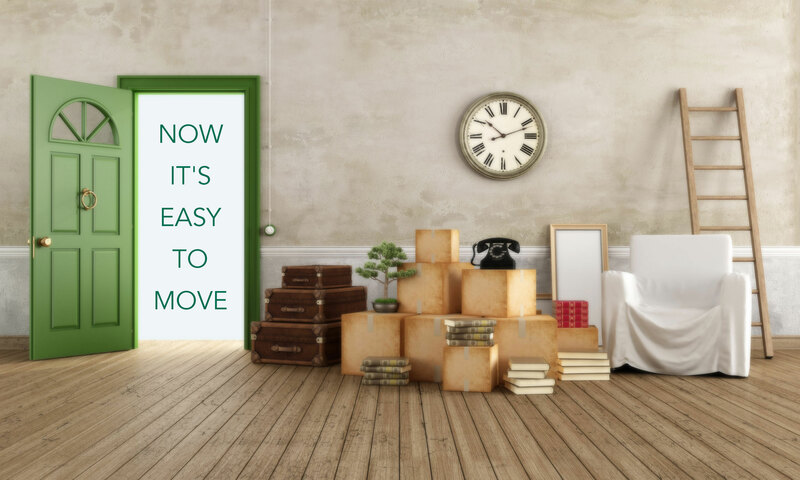 Check out our moving boxes and moving supplies and our checklist on how to prepare for your move. Need a mover for ANY type of move? It’s time to call in the professionals at ProRelo Inc, interstate agent for Bekins Vanlines. Please enjoy this very condensed (only two minute) video showing a typical day from start to finish here at ProRelo. Need to move a piece of family furniture back east? We can do it! Need to move your entire household to Hawaii? We can do it! Have a piano to move? We can do THAT too! 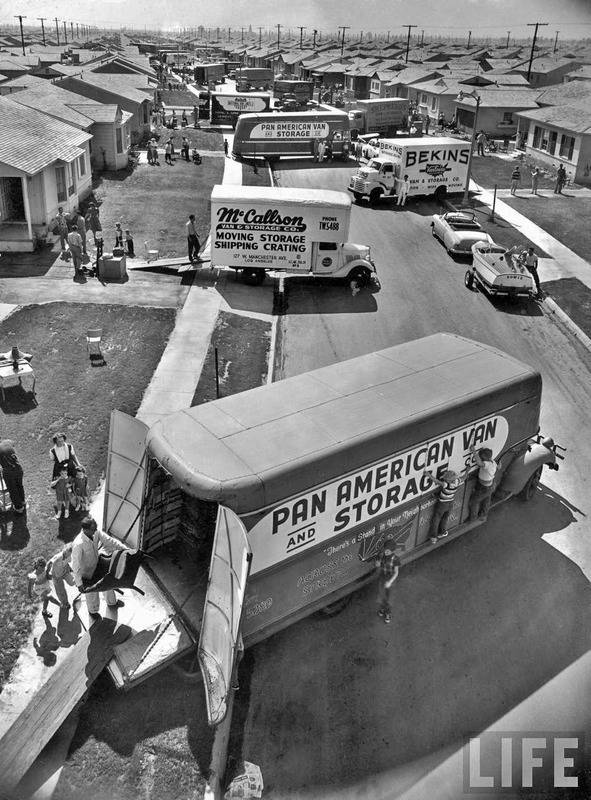 International and national, coast to coast – all household moves of any size. We have you covered Santa Fe! Let us handle the stair carries for you! Spend your weekend off settling into your new apartment instead of moving a bunch of heavy furniture INTO your apartment! Whether you’re downsizing by moving to an apartment or moving to your dream retirement home, we’ll handle all the heavy lifting and treat your belongings with care. Ask about our senior citizen moving discount. Frazzled by the thought of packing and unpacking while trying to deal with work and family? We’ll pack and unpack for you. We have high-quality moving cartons, bubble wrap and sanitized wrapping paper, all at reasonable prices. Whether your business is small or large, located in Santa Fe or elsewhere, we can move you quickly and efficiently making your corporate move stress free for you and your staff so you can get back to work. Need to store your belongings during your move? We have a secure warehouse. Ask about our reasonable storage rates. We are the only movers in New Mexico legally allowed to give you a guaranteed rate on your in-state move. 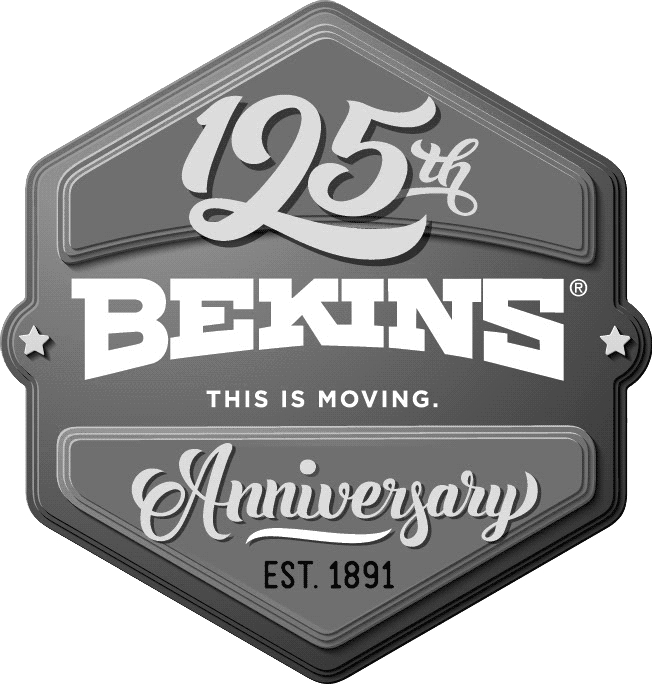 You don’t have to worry about the price going up at the end of your move, and you know that Bekins is a name you can trust. Our trucks are regularly inspected and our drivers are checked out by the state, so you know that you can trust your belongings to us.